In early 2015 two missionary couples with covenant relationships in the Florida Conference will be in the US for itineration. When these missionaries travel through our conference, they are available to visit not only their covenant churches but also other churches that are interested in hearing firsthand what God is doing around the world through missionary service. The Rev. William Llanos Zúñiga and his wife, Rev. 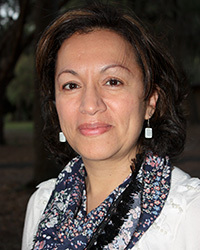 Rocio Barcenas, are missionaries with the United Methodist General Board of Global Ministries serving in a pastoral team in an area of northeastern Argentina along the Uruguay River. The work is in partnership with the Evangelical Methodist Church of Argentina and is coordinated with the Methodist Church of Uruguay because of the location. The ministry incorporates a group of congregations in the regions of Costa del Río del Uruguay and Concepción del Uruguay along the Argentinian side of the river that separates Argentina and Uruguay. This area has some 370,000 people. These ministries involve worship, Bible study, prayer groups, leadership development, and outreach to young people. For more information, click HERE. 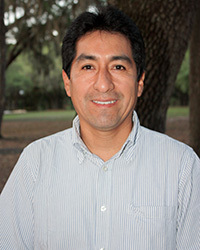 William and Rocio will be available for church visits in the Florida Conference Feb 4-11. The Rev. Delbert and Sandy Groves are United Methodist missionaries with the General Board of Global Ministries asigned to the New Life Center, based in Kitwe, Zambia. The center, established in 2001 through Delbert and Sandy's efforts, has grown into a resource for the young United Methodist Provisional Conference of Zambia. It has numerous outreach ministries, including New Life Press, health education, PET Zambia (handicap bikes for mobility), a learning and computer lab, English instruction, instruction in new church construction, and other training ministries. For more information, click HERE. 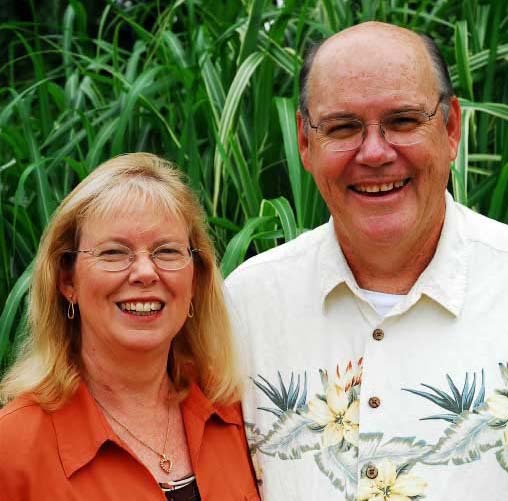 Delbert and Sandy are available for church visits in the Florida Conference through the end of March. Thanks for your faithful support of missionaries around the world!